Shanghai Ren-ai hospital cannot do antenatal care or deliver a baby. Their services are as below. One more step to count this rating. Give us feedback about this hospital. Enter your comments below. Be as specific as possible. 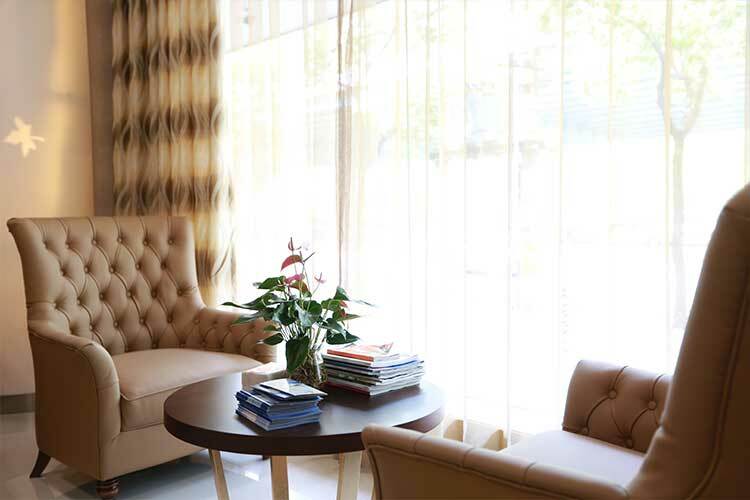 Appointments can be made through both phone call or their website http://www.renaihospital.com/book-appointment/?lan=en. 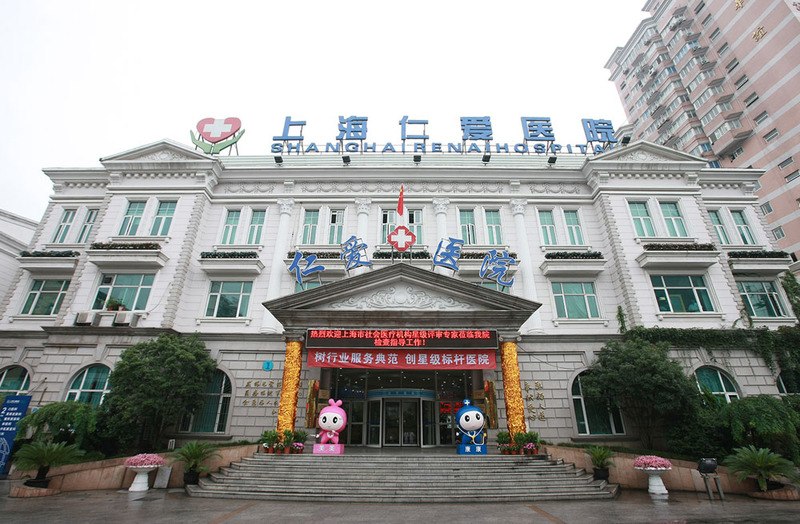 Shanghai Renai Hospital (A Medicare designated hospital) was established in September 2001. 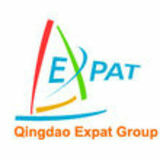 It is a modern general hospital based in Shanghai. 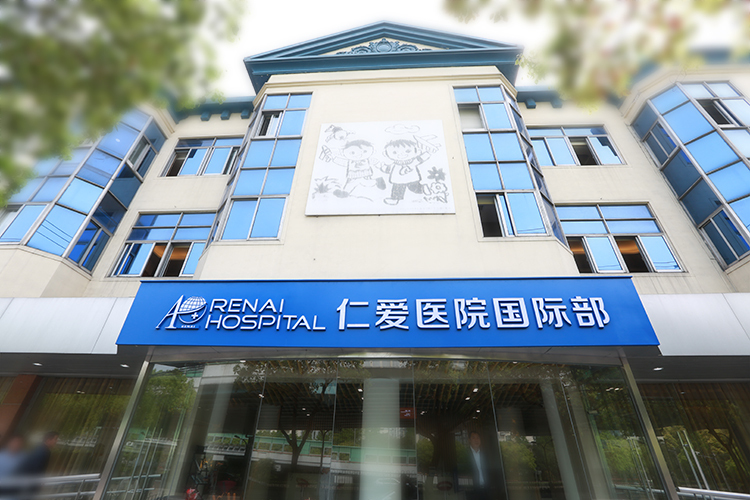 Renai hospital is influential throughout the East China region and enjoys a high reputation in Shanghai and the Yangtze River Delta region. 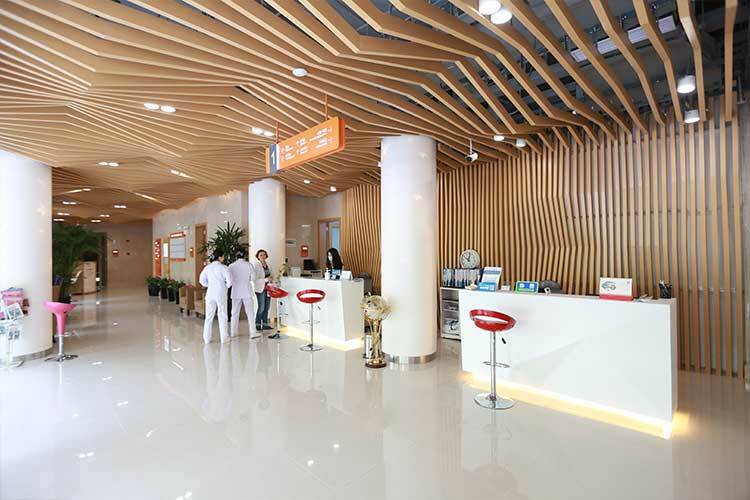 The Hospital has over 20 clinical departments including: Plastic & cosmetic surgery dept., dermatology dept., dental dept. , gynecology dept., medical checkup dept., T.C.M. therapy dept., pediatric clinic dept., orthopedics dept., internal medicine dept., urology dept., general surgery dept., ophthalmology dept., Ear,Nose,Throat dept., International dept.. The hospital is equipped with clinical laboratories, pharmacy, infusion rooms, wards and operating rooms. We focus on diagnosing and treating a variety of common and frequent occurring diseases and we also provide more than 20 specialized medical programs. They have different packages. 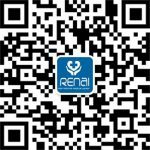 Please see their website for details http://www.renaihospital.com/subject/check-up/?lan=en. The hospital has established direct billing with the many large international insurance companies. Please see the details on their website http://www.renaihospital.com/info/insurance/?lan=en. Does the hospital offer any fertility treatment options?